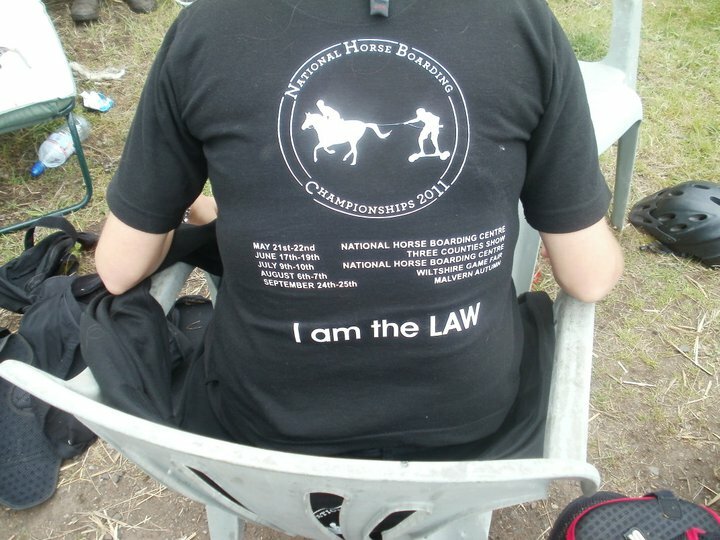 National Horseboarding Championship 2011. Including Dates and venues from 2011. Include your own team name or name of your choise at the bottom. Polo features logo on the left breast. Contact Us Via this Site. 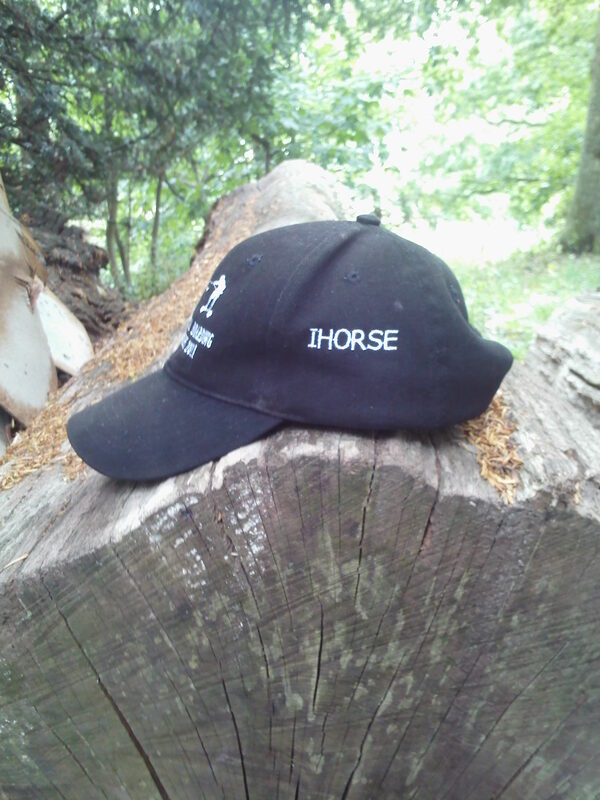 Also availible are Baseball caps and Hoodies. Supporting Team tops on request. 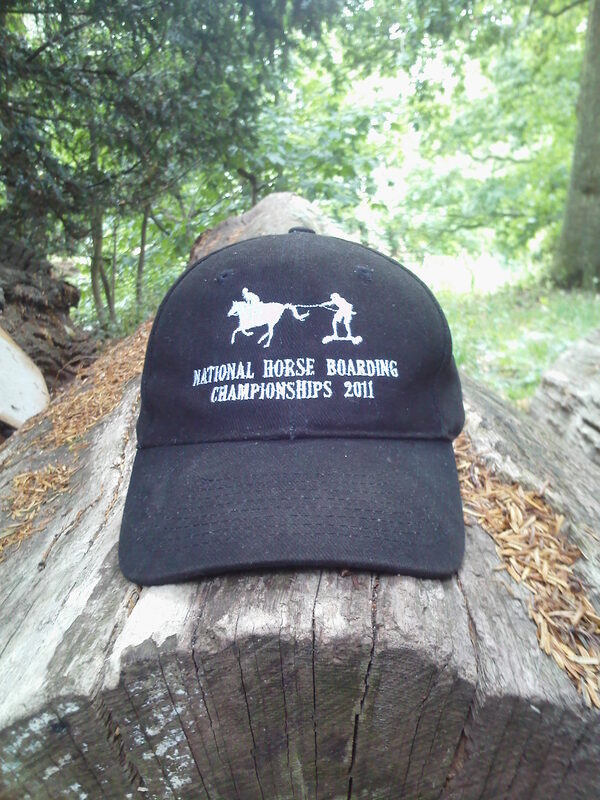 National Horseboarding Championships 2011 Baseball Cap. Features inclued Logo on the front and team name of your choice on the side.